I consider my egg; its speckled pattern, its curves, strange weighting and remarkable calcium formation that’s both delicate and robust. It hurts but I’m determined. The old hag promised. I put my egg inside me. “Egg” is dedicated to my mum, Veronica Sharma. It’s a very personal and important story to me for a number of reasons. It’s about the difficulty of wishes. Every wish has a price. We just need to know what we’re prepared to pay. 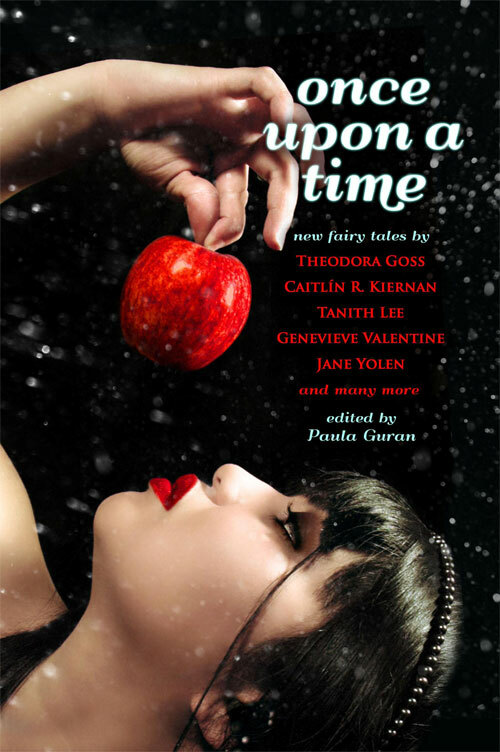 Paula Guran very kindly took this for Once Upon a Time, an anthology of all new fairy tales published by Prime Books. It was reprinted in Mithila Review and can be read online for free here.